Was Paul Scholes wrong to walk out on Oldham? Paul Scholes’ brief tenure at Oldham has proved one thing: you don’t push the boundaries of the former Manchester United midfielder. Ironically, that’s exactly what happened to the 44-year-old during his time at Boundary Park, until he decided that enough was enough and quit. The manner of Scholes’ resignation was bizarre as he did it via a Whatsapp message following the loss to Lincoln. Oldham owner Abdallah Lemsagam tried his best to make Scholes reconsider but it was to be in vain as his former manager had severed all communication with the club following the sending of the message. 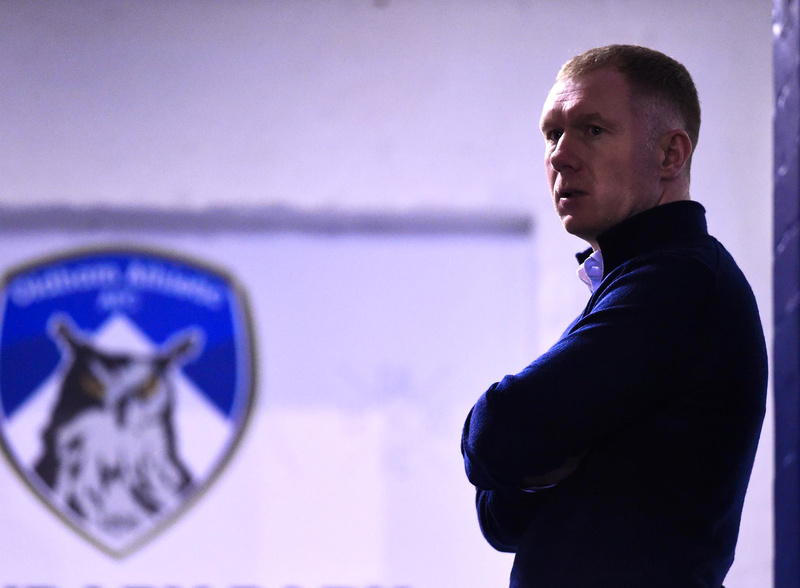 Scholes was clearly angered by the goings-on at Oldham behind the scenes and some of the key reasons cited for his resignation do make for staggering reading. Players having to wash their own kit, not having the team bus turn up and Lemsagam not consulting Scholes before handing out contracts to new players were just a few of the reasons he decided none of it was worth his time. It’s impossible to say for absolute certainty that Scholes knew what he was getting himself into before he agreed to become the manager of his boyhood club, but you would hazard a guess that he was aware of the task at hand, without actually having lived the reality of it yet. After all, Oldham are mid-table in League Two, and you only get out of that position by rolling up your sleeves and giving every inch of yourself to the job. The fact that Scholes wasn’t willing to do that at the club he has supported all his life, regardless of some testing conditions behind the scenes, suggests he hasn’t got the stomach for management. You could argue that he may have the desire to succeed but just not in League Two, but then it’s hard to see any chairman outside of the fourth division (and that may be a stretch as well) offering Scholes a job ever again. The 44-year-old joins a growing list of pundits that have failed to make it as a manager despite handing out scathing criticism to most of the proven coaches in the game. Once Scholes was announced as Oldham manager, Ole Gunnar Solskjaer jokingly said that it was time for him to put his money where his mouth was after the lashings he handed out to everyone and sundry from a chair in a warm BT studio. 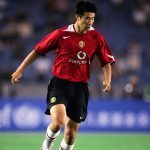 After Scholes’ disastrous time at Boundary Park, Gary Neville’s at Valencia and Thierry Henry’s at Monaco, you can’t help but admire what Solskjaer is doing at Manchester United. Solskjaer was one of the few ex-Manchester United players that didn’t go into punditry and he has proved to be the most successful in the dugout out of all the players at Old Trafford during his time there. It is surely just a matter of time before the Norwegian is offered the job at Manchester United despite recent disappointment after his troops were dumped out the FA Cup by Wolves. In Solskjaer’s case, the mitigating circumstances surrounding the trip to Molineux should be taken into account. It would be a massive oversight for the hierarchy at Man United not to give him the job. Given the injury crisis at Old Trafford and how good Wolves are at home in the FA Cup, having already knocked out Liverpool, this was a result that wasn’t totally unexpected. Anyone monitoring the predictions that the pros at betconnect provide would have seen them break away from their usual Premier League betting tips to predict that United were set for Molineux misery in the FA Cup and that turned out to be just the case. That’s management for you: full of ups and downs, but the stronger characters are able to come through adversity. For Paul Scholes, the opposite was true and having not lasted a calendar month at his first job in management, you’d be forced to admit that his managerial career looks over before it ever began. Based on all the evidence provided, the conclusion has to be that Scholes was wrong to walk out on Oldham after such a short time in charge. Many young and aspiring managers would have put up with those conditions, and dare we say, even succeeded, in order to prove themselves in the game. Paul Scholes is an exceptionally wealthy man that is fortunate enough to decide when he’s had enough in life by but after this experience, he has reminded the football world, that above all, talk is cheap.